To be in Paris is to be in the center of the best French wine, because all roads from the wine country of France lead to the capital. While you're in the City of Food immerse yourself in the culture — and a Paris wine tasting just may be the perfect way to begin. The famous sparkling wine, champagne, is the aperitif of choice and the national drink for celebrating. So when you're in France, forgo the trendy cocktail for a glass of bubbly before dinner. And there are plenty of great places to drink champagne in Paris. An easy way to learn more about these French specialties is to sign up for a wine tasting in Paris or – our personal favorite – a day tour of the Champagne Region where, for a full day, you sample the bounty of the country. 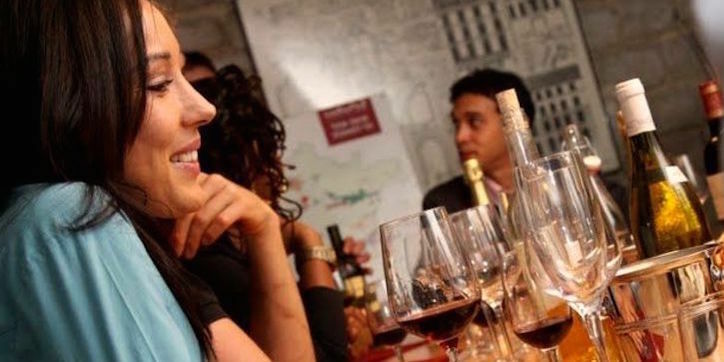 These fun and informal wine tastings cover a lot of wine territory in a couple of hours. The professional French sommeliers (who speak English) deliver an extensive tasting of award-winning wines – from Champagne to Sancerre, Bordeaux to Burgundy, Alsace to Rhone – in a wine bar steps away from the Louvre. Choose between three wine tasting sessions — 1½-hour session covering the regions of France and including French cheese, baguettes, and charcuterie; a 2-hour session that includes champagne; or a more elaborate session that will have you tasting Grands Crus. (We recommend the last one.) You learn how to pair French wine with food, how to decipher a French wine label and how to distinguish the notable characteristics of fine French wine & champagne. We've done this, had a great time, and the sommelier was fantastic. With well over 500 reviews, this wine tasting gets a solid 5 stars. This was a lot of fun and a great way to start a trip in France. We learned so much about French wine. The wine and champagne were great paired with the cheeses and charcuterie! Our host was so gracious and made the whole experience that much better." Another solid 5-star wine experience is this 2-hour evening masterclass that goes deeper into the six most prestigious wine regions of France, including the Rhone, Bordeaux, Sancerre, Burgundy & Champagne. All of the wines are tasting in perfectly-matched Riedel glassware. Be sure to opt for the wine, cheese & charcuterie platter for food and wine pairing. Loved everything about this. 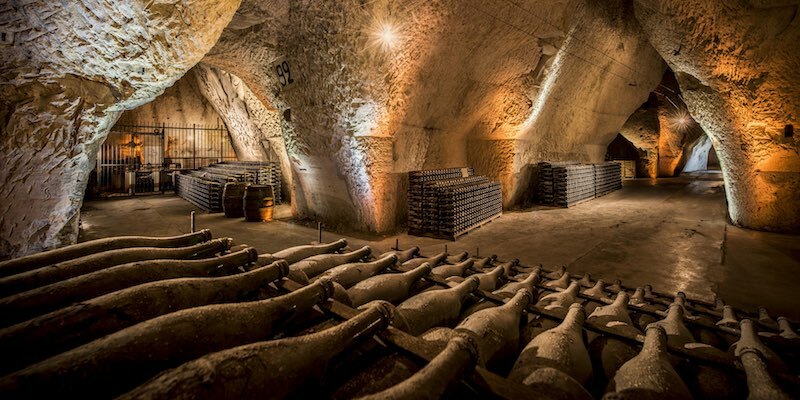 Underground cellar experience, very knowledgeable sommelier, expect some really good jokes and laughter all around as well together with great wine." Enjoy a glass of bubbly (or three or five) as you spend the day exploring the regions of Champagne, just an hour outside Paris. With its world-class vineyards, rolling hills, fascinating history and prestigious champagne houses, a visit to this region makes for a fantastic day trip. This personal service is wonderful — you are picked up at your hotel and sped to the city of Reims in the heart of Champagne. It was a fantastic experience! Our host was very friendly and incredibly knowledgeable. I learned SO much. It was wonderful to visit both a major house (Moet & Chandon) and a small producer, and stop along the way to learn about the region, the grapes, and the history of the Champagne Region. 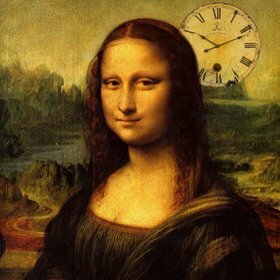 In addition, our host had many helpful suggestions for us to enhance the remainder of our time in Paris." Snap quiz! What goes perfectly with French wine? 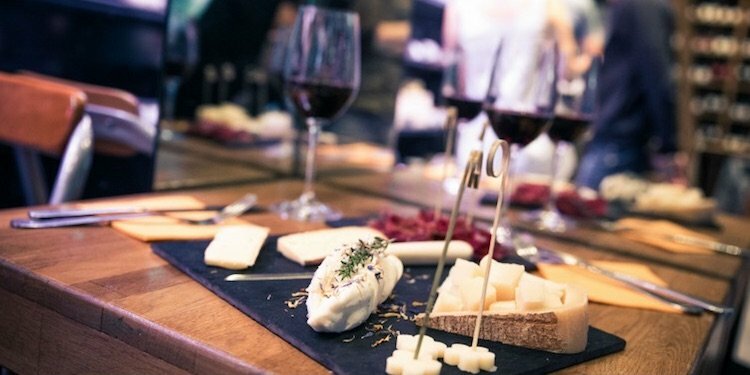 If you answered French cheeses you're not only correct, you also have to chance to taste them both together in this excellent cheese tasting and wine pairing that takes place in the affinagerie — the cheese-aging cellar — of a fromagerie in Paris. This is a unique experience and it all happens in a cheese shop in the Marais. You see the large rounds of cheeses — Gruyere, Comté, Camembert — maturing in a temperature-controlled environment. After you learn all the amazing facts about French cheese, it's time to learn about how to pair wines with some of the best cheeses. This was one of the highlights of our trip to Paris. Located in a nice neighborhood with lots of shops and cafes, the cheese shop was easy to find and the cellar is just beneath the shop. Pierre, who leads the tasting, was very knowledgable, generous and made the experience worthwhile. It was educational and fun and we left appreciating cheese in a whole new way. 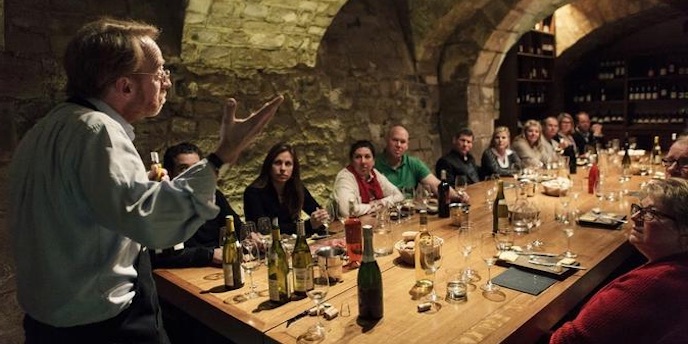 I would highly recommend this tour to anyone who loves cheese and wine." 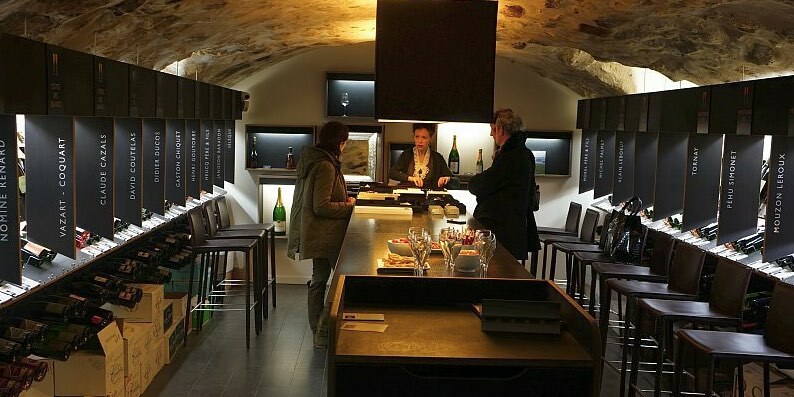 Perhaps the best place for a champagne-only tasting in Paris is at Dilettantes, a one-of-a-kind champagne cellar founded to promote the champagnes of small, family-owned, grower-produced champagne, stuff that you won't find back home. In fact, founder Fannie Heucq comes from a family of champagne producers. You can shop for champagne in their street-level store, but the real action takes place in the cellar where you taste the champagnes of the week, for a small fee. You can also book a tasting of a flight of champagnes. There are other champagne tasting options as well — a flight of three champagnes, meetings with winemakers, workshops. 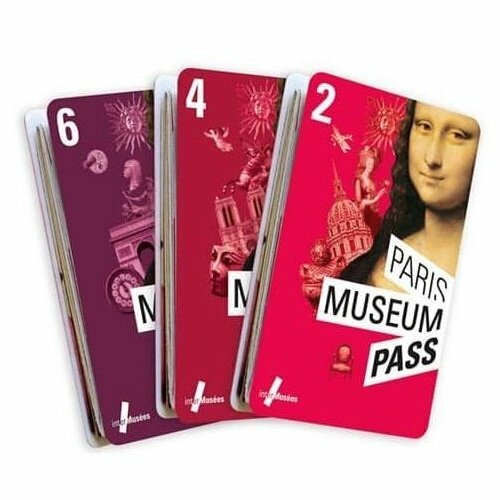 It's another unique offering in Paris with a great location in Saint-Germain.